Read original article: Colorado Vault assists North Fork Fire victims. 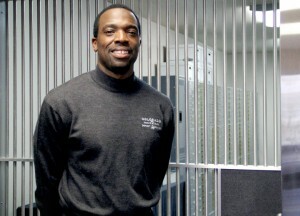 Colorado Vault & Safe Deposit Box Wins Entrepreneur of the Year! Frank Robinson, left, and Stweart Gallagher, two of the co-owners of Colorado Vault & Safe Deposit Box Co., receive their award from Centennial Mayor Cathy Noon. 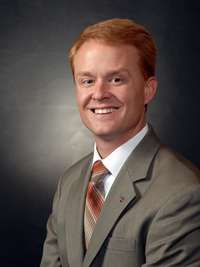 Scott Hastings is also featured in the picture. 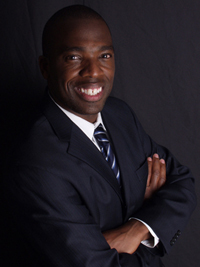 Contact: cvsafebox.com or 720-879-7134Read original article: Colorado Vault and Safe Deposit Box Company, Centennial. The City of Centennial, at its fourth annual Best of Centennial business recognition awards dinner, honored as Entrepreneur of the Year, the Colorado Vault & Safe Deposit Box Co.; Company of the Year (large business), National CineMedia; and Company of the Year (small business), Altitude Sports & Entertainment. The Centennial Youth Commission presented an Award for Environmental Stewardship to Bio-Intervention Specialists. Two companies were recognized for Project of the Year: Ikea Centennial and Celebrity Lanes. 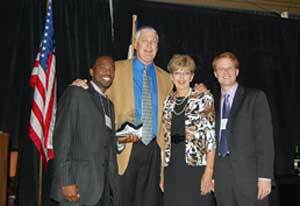 Dry Creek Discount Liquors was selected for the Citizens’ Choice Award. Sabor Mexican Grill was honored as the Flavor of the Year. Colorado Vault & Safe Deposit Box Co. has stepped up to help the Fourmile Fire victims and is offering free safe deposit box services for people who need a temporary place to store their valuables. 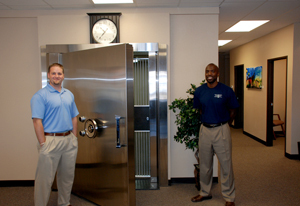 Kipp Bockhop, left, and former Denver Bronco Frank Robinson, two of the co-owners of Colorado Vault & Safe Deposit Box Co., display their huge vault at their Centennial business office. Employees: 3Read original article: Business Focus: Colorado Vault and Safe Deposit Box Company, Centennial. 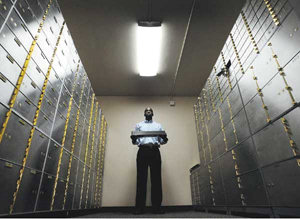 An interview with Frank Robinson, Kipp Bockhop and Stewart Gallagher, co-owners of Colorado Vault and Safe Deposit Box Company, talk about their business. Kipp Bockhop and Stewart Gallagher opened Colorado Vault &amp Safe Deposit Box Co. in a Centennial shopping mall in mid-January. 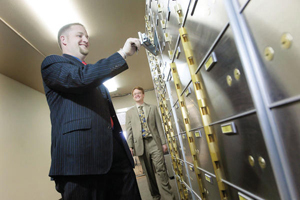 With a 300-square-foot steel-and-concrete vault and 300 boxes – about half of them acquired from failed New Frontier Bank in Greeley – they’re ready to accept valuables.